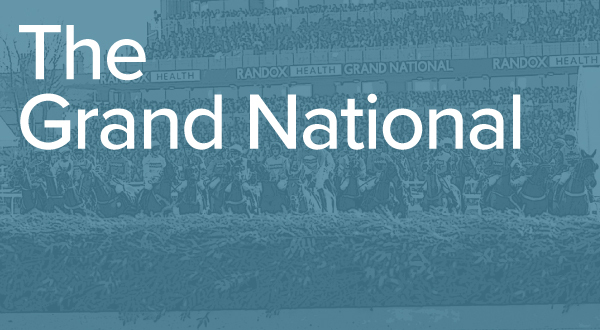 In early April every year, over 600 million people sit down to watch the greatest steeplechasing event in the world, The Grand National. 40 horses and jockeys face a debilitating 4 miles and 30 fences between them and glory on the final day at Aintree. Not sure who to back this year? 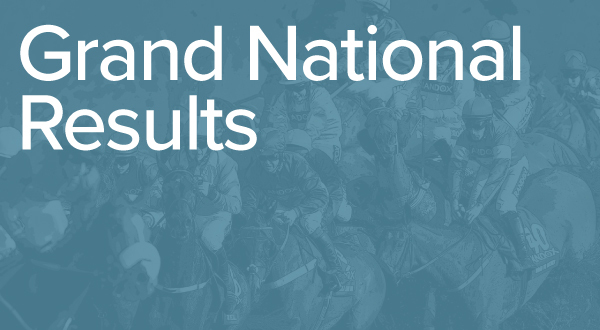 Have a look at our comprehensive list of Grand National runners for 2019. Another good Grade 1 performer in his time but age seems to be catching up with him. Not the greatest jumper, so that has to be a concern, and isn’t certain to stay the trip. Easily beaten by Rathvinden in February and will struggle to turn the form around. Has a lot to find to win a Grand National and rarely goes through a race without making a mistake, which is far from ideal here. Trip shouldn’t be a problem, though, and he is far from the worst horse in this field. Cheltenham specialist but you are never quite sure what you are going to get with him, even at his favourite track. Has the class to win a Grand National but his inconsistency is the concern. You wouldn’t want to be on many other horses if he is challenging at the last, however, and it’s not inconceivable he could go close. Jumping is a problem but Ballyoptic certainly has the ability to feature if producing a run close to his best. Fell in the Becher Chase last year on his only start over the National fences but ran well to finish sixth in the Welsh Grand National since. Has to be a worry about him getting around. Seems to run a screamer or a shocker, nothing in between. Finished fourth in the Grade 1 Flogas Novice Chase last February before being pulled up on three subsequent starts. Wasn’t at his best early this season but stayed on well to win last time and may be underestimated. A major player. Number one hope for Willie Mullins after his seriously impressive reappearance victory in the Bobbyjo Chase. Stamina is assured – he won the four-miler at Cheltenham last year – and is a prolific winner. Jumping isn’t as fluent as others but he is very well handicapped. Likely to be falling out the back of the TV in the early stages such is his racing style. Regal Encore is pretty sure to stay – finished eighth in this race in 2017 – but might be better suited by smaller fields. Had a nice prep run in February, however, and there are worse 66-1 shots. 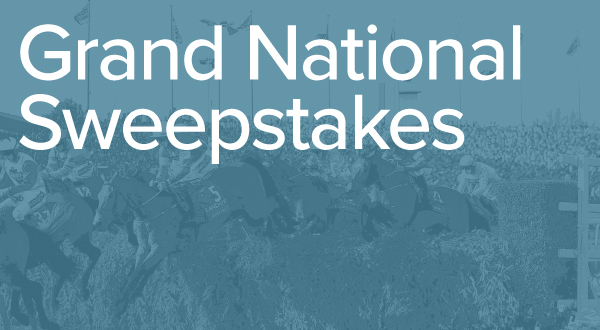 Formerly a good novice chaser, but wouldn’t beat most of this field in a normal 3m contest. Reverted to hurdles the last twice, finishing well to take fourth at Punchestown in February to qualify for the Pertemps Final at Cheltenham, where he finished a highly creditable fifth. Not that well treated over fences but does jump well. Unexposed eight-year-old but seems to have his own ideas about the game and is often subject to an early reminder in his races. Extreme distances are his forte and he would be a player on a going day, but you won’t know that until he jumps the first. Improved through the ranks with a number of good performances on heavy ground and a wind operation over the summer seems to have improved him further. A good second in the Welsh National on his penultimate outing and went close in a trial for this race when last seen. Real player for a resurgent yard. Brilliant horse for Nick Williams and Lizzie Kelly over the years and achieved a peak rating of 164, so looks well handicapped if retaining his ability off 149. Has run in snatches at times this season, though, and although he travelled well in the Cross Country Chase at Cheltenham, it’s not wise to back a horse who unseated on his last run. If you don’t know much about trainer Pat Kelly, he is a shrewd man. It would be typical of him to produce a horse like Mall Dini, who hasn’t really built on his Pertemps Final victory in 2016, to win the Grand National. On recent form, you would write him off, but that would be foolish given his connections. Former point-to-pointer who didn’t run under rules until 2017, but flew up the ratings after a couple of impressive staying victories at Fakenham and Sandown in April last year. Will appreciate the likely decent ground at Aintree but isn’t particularly well handicapped. Colin Tizzard always targets Ultragold at this meeting and he has landed the Topham Chase – also run over these fences – for the last two seasons. Jumping is his main asset and you certainly would expect him to put in a few prestigious leaps, but stamina is a major worry. It’s all or nothing with this horse. He doesn’t like racing by himself and although he is a front-runner, he needs a horse alongside him otherwise he loses focus. Ground may have been too soft recently. Has ability but is 100-1 for a reason. A prominent racer who has a tendency to jump left at some of his fences. Career-best effort came when fourth in a Grade 1 novice chase last season but hasn’t done much since and although he ran all right at Cheltenham, he has never gone beyond 3m1f. Tom George’s runner has his followers due to the way he travels through his races, but he is so often the bridesmaid that he has become a cliff horse for many. Will be out the back early and look to come through the field, so could find a few fallers in his way. Can’t see him winning but he may give you a run for your money. Eighth in this race last year but practically walked over the line and he hasn’t been as good since. Well beaten by Rathvinden two starts ago before a below-par performance at Cheltenham. Would need to recapture old form to have a chance but stamina a serious doubt. Pulled up in the Ultima at Cheltenham but ran a fine race for third in the Grand National Trial at Punchestown in February. The ten-year-old won the Irish Grand National in comfortable fashion last April and looks a contender on the best of his form. Finished midfield in the Kim Muir at Cheltenham last time and has just a single win over fences to his name from seven starts. Jumping errors have been costly for him and he will need to up his game here to be involved. This season’s Becher Chase winner really took to the National fences with a polished display to beat Vieux Lion Rouge by four and a half lengths. He’s finished third in both his hurdles start since and is primed to run a big race over the furthest he’s been so far. Winner of the Punchestown Grand National Trial last year, Folsom Blue arrives off the back of a sixth in the Midlands Grand National and has yet to fully recapture his form from last term. A stalwart of Stuart Coltherd’s yard, this ten-year-old unseated at Foinavon on the first circuit last year but is normally an assured jumper. However, he has yet to win over further than 3m2f so stamina would have to be a worry. The oldest horse in the field at 14 but ran a fine race here to finish an 11-length third behind Tiger Roll, just edging out Anibale Fly. Beaten comprehensively on his last two starts by Tiger Roll, the trip is not a concern and he seems to thrive around Aintree. Last season’s Scottish Grand National winner has a solid record with two wins and three placings from eight starts over fences. He just edged out Ballyoptic at Ayr despite some less than fluent jumps but has plenty of stamina and ran respectably on his second start last time. Tickets for this years Aintree festival can be found here.